Posted On January 23, 2014 by Team iCynosure. Hey, remember I was one of the lucky few who received the Kajal Magique the day it was launched? And to say the least I love it and it has become an indispensable part of my daily routine. To read my review about it, click here. For me I am L'Oréal Paris Kajal Magique Precise, simple yet alluring - subtle yet mesmerising. Enough about me, this post is about you, yes you. I'm going to giveaway the L'Oréal Paris Kajal to a few of my lovely followers. What you have to do? Comment Below...and yes pictures welcome. What are you? 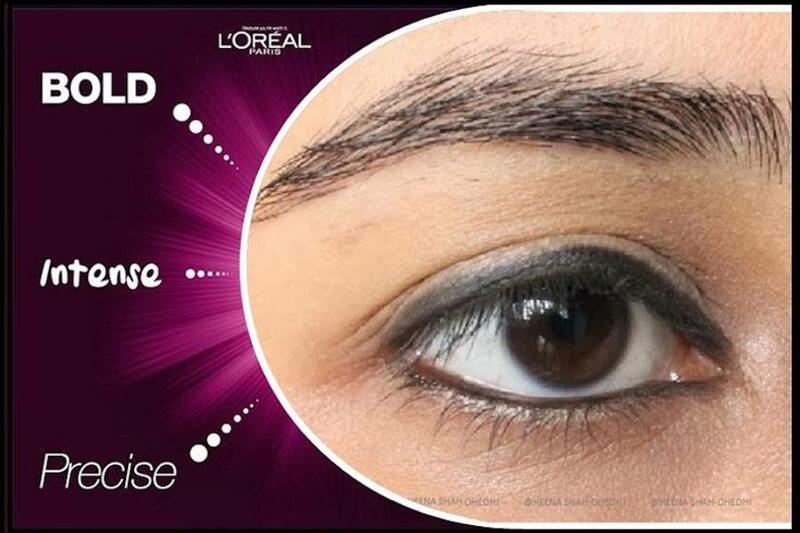 L'Oréal Paris Kajal Magique Bold, Intense or Precise and Why? Additional 5 entries by commenting on this post. Please send your shipping address along with a scan of a photo id to icynosureblog@gmail.com. Hurry contest closes on Jan 28th and I'll pick winners the next day.